Baluns are a form of 3-port transformer that converts between a balanced signal (one signal referenced to ground) and an unbalanced signal (two signals referenced to each other). The unbalanced signals are equal in amplitude and have a 180 degree phase shift between them. A balun can take many forms and may include devices that also transform impedances. Transformer baluns can also be used to connect transmission lines of differing impedances. 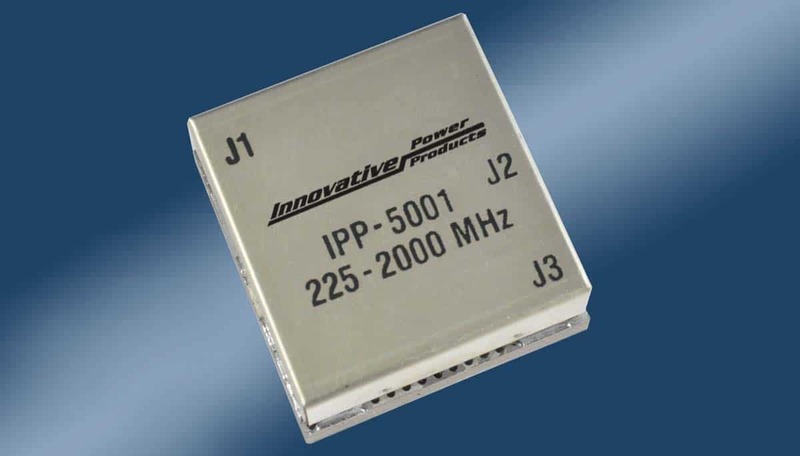 IPP offers baluns for push-pull amplifiers, antenna drivers, amateur radio, commercial and military applications in frequencies ranging from 20-2500 MHz. Baluns can be customized for your project. You can Request a Sample of a product listed on the chart, by submitting a sample request form. Please note that not all products listed are available for sampling.